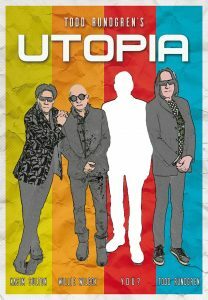 Todd Rundgren’s Utopia is Looking for a Keyboard Player and It Could be You. 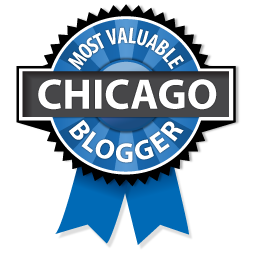 Here’s your big break! Todd Rundgren and the rest of the band Utopia are looking for a keyboard player and they’re in a big hurry. The tour begins on May 22nd and the expectant key man Ralph Schuckett will not be part of it. Todd, bassist Kasim Sulton and drummer John “Willie” Wilcox are planing on filling the spot this week. Here’s the post shared on Todd’s facebook page on March 19th.